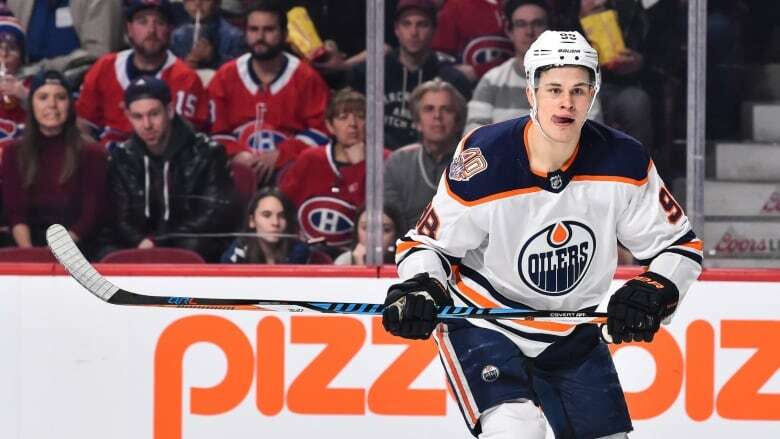 The Oilers updated Puljujarvi's status in a release on Thursday. The 20-year-old Finn has been on injured reserve since Feb. 18 and hasn't played since Edmonton lost 3-1 at Carolina on Feb. 15. "This injury has been bothering Jesse for some time now and after careful consideration with Jesse, his agent and our medical staff, the best decision was to have the surgery and miss the remainder of the season," Oilers assistant general manager Keith Gretzky said in a statement. "We expect Jesse to rehabilitate and train throughout the summer and be 100 per cent ready to go for training camp in September." The fourth pick in the 2016 draft, Puljujarvi has failed to live up to expectations early in his NHL career. He's played 139 games over three seasons with Edmonton, scoring 17 goals and adding 20 assists.